SAN FRANCISCO: Social media giant Facebook announced late Wednesday it had recruited Hugo Barra, who recently quit a top position with Chinese smartphone maker Xiaomi, as its new head of virtual reality. 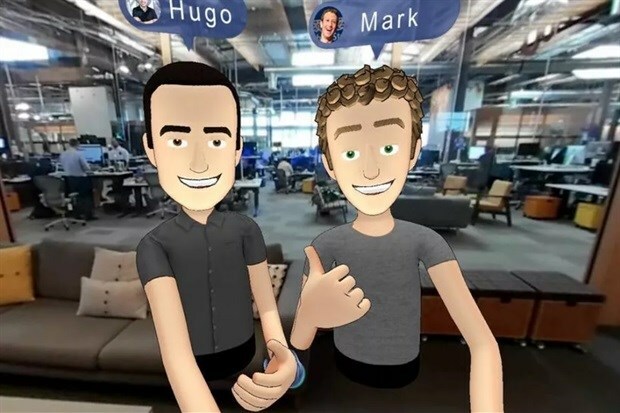 "I'm excited that Hugo Barra is joining Facebook to lead all of our virtual reality efforts, including our Oculus team," CEO Mark Zuckerberg announced on his personal Facebook page. "Hugo shares my belief that virtual and augmented reality will be the next major computing platform. They'll enable us to experience completely new things and be more creative than ever before," Zuckerberg wrote. "Hugo is going to help build that future, and I'm looking forward to having him on our team." Barra caused a sensation in 2013 by leaving Google to become a vice president at Xiaomi. The firm, created in 2010, was little known outside China when it recruited him to run its international activities. He announced Monday he was returning to the United States, saying it was time to return home for a "new adventure". He did not elaborate. Barra described his experience with Xiaomi as a "spectacular" journey, but said that the last few years of living "in such a singular environment have taken a huge toll on my life and started affecting my health".